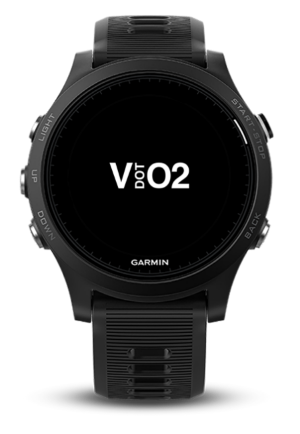 The Garmin VDOT O2 Workouts app allows you to sync your VDOT calendar/workouts to your watch. 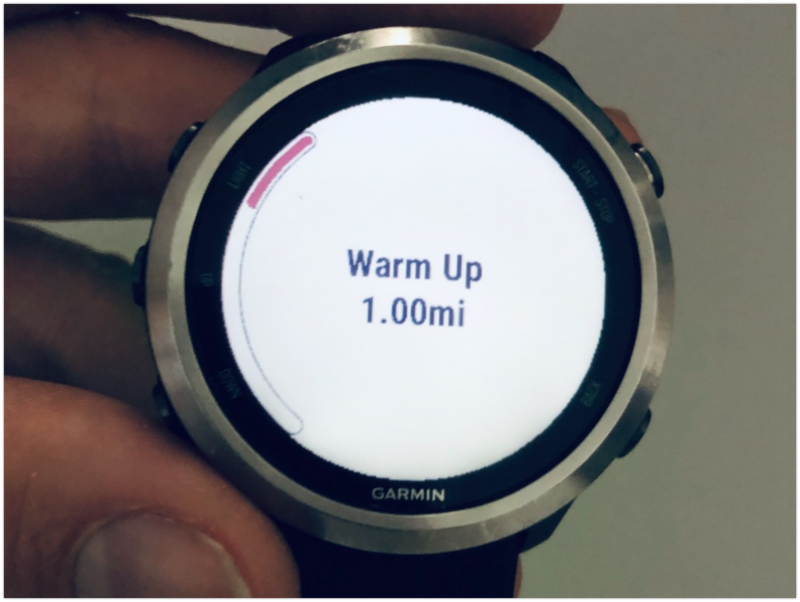 The watch app will take you step-by-step through your runs and quality sessions starting with your warm-up, sets, counting down your rest and finishing with your cool-down. A free VDOT O2 account. A baseline understanding of how to create your own workouts (VDOT helps by generating your paces) or a coach who will add workouts to your VDOT O2 calendar for you. We always recommend having a professional coach that knows how to personalize training for you. If you have questions about your training please email us at info@vdoto2.com. The will to get faster and passion for training effectively. 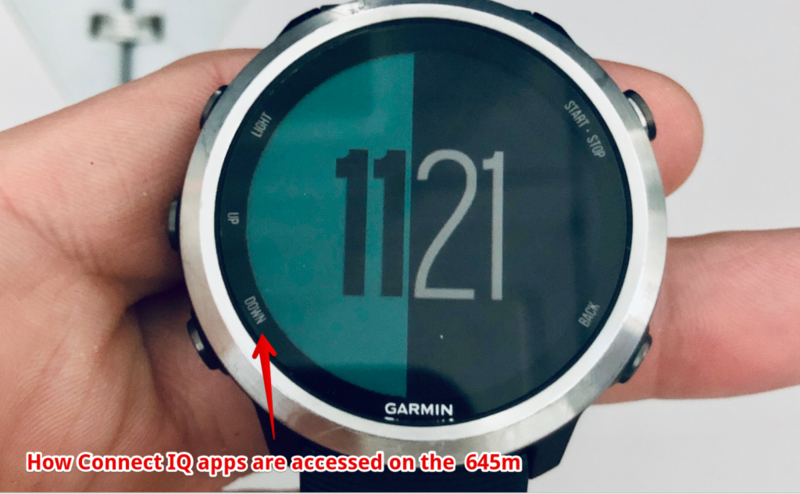 Many watch models, like the popular Forerunner 235, are not compatible because they do not have the technology to support the latest version of Connect IQ. Unfortunately, this is out of our control. If your watch is not listed here then please contact us if you’re interested in trying our manual Workout Download option on the web platform. This feature will allow you to download a FIT file and drag it to your device’s Workouts folder. If you want to join our Beta group please email us at info@vdoto2.com. 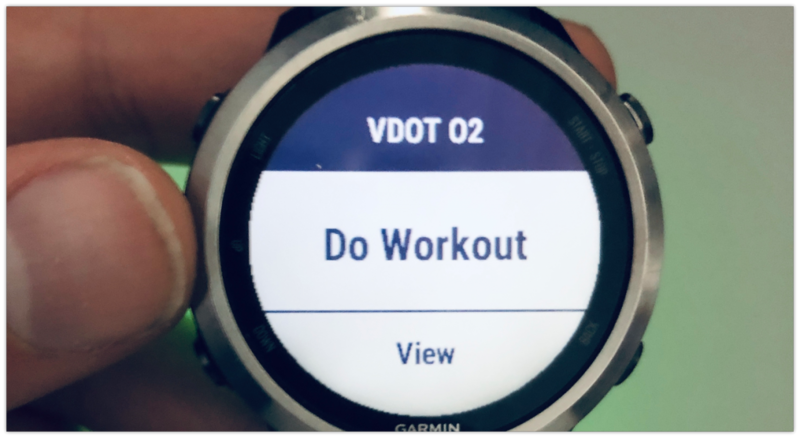 After you install the VDOT O2 Workouts app open it on your watch and follow the instructions to begin syncing workouts. 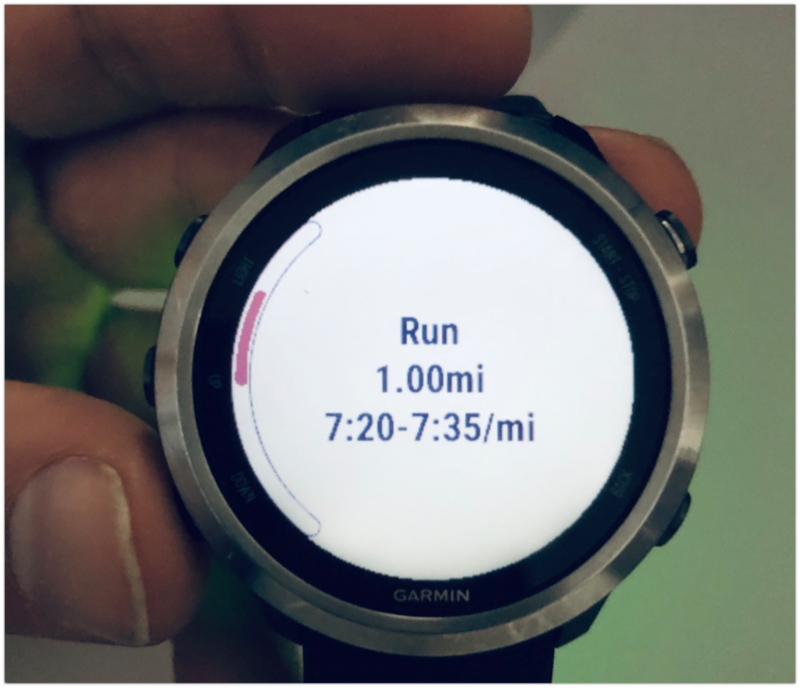 Do you need to sync your watch with Garmin Connect everyday? No. 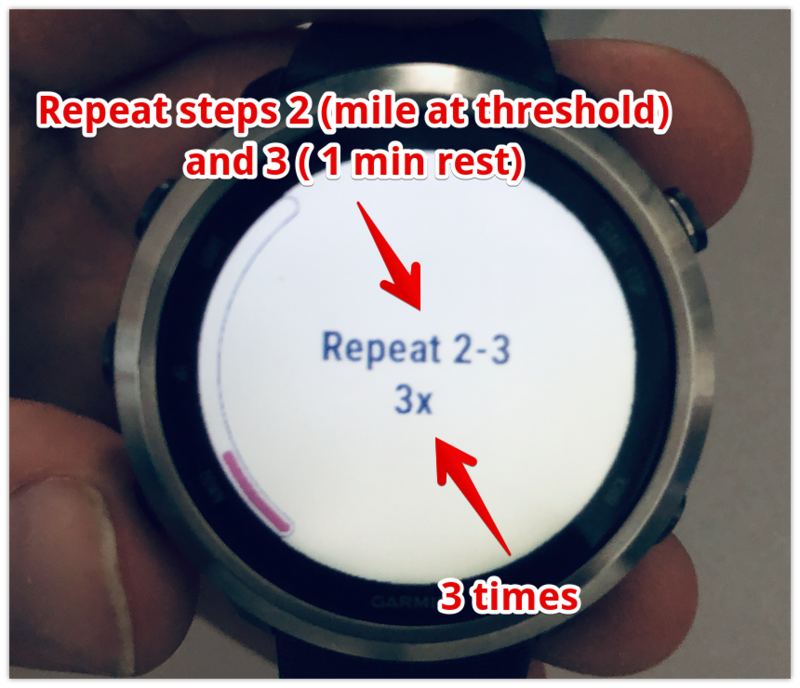 After you connect your watch it will automatically sync workouts (one at a time) if you have running workouts on your VDOT O2 calendar that day. Below is a sample workout: 1 mile warm-up and 3 x 1 mile at Threshold pace (with no cool-down). 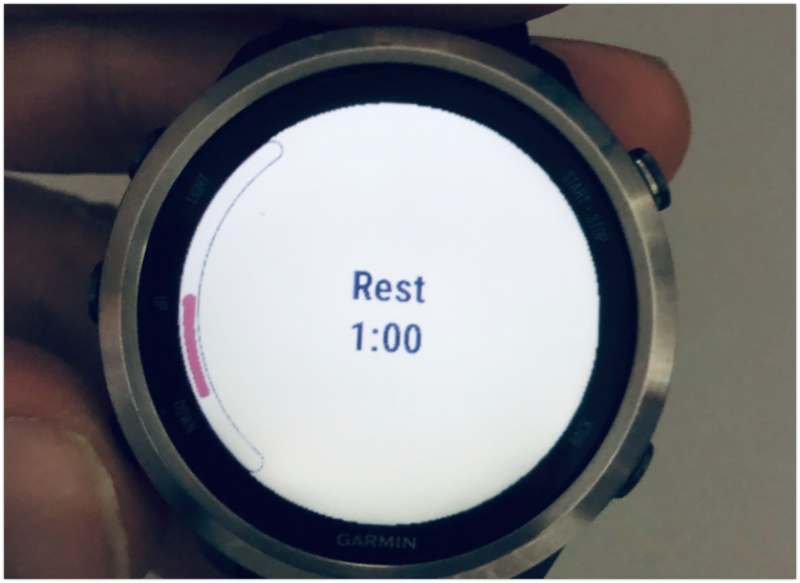 Depending on which Garmin watch model you’re using, you may access the VDOT O2 Workouts app on your watch differently than shown below. During a workout you can move onto the next step at any point. 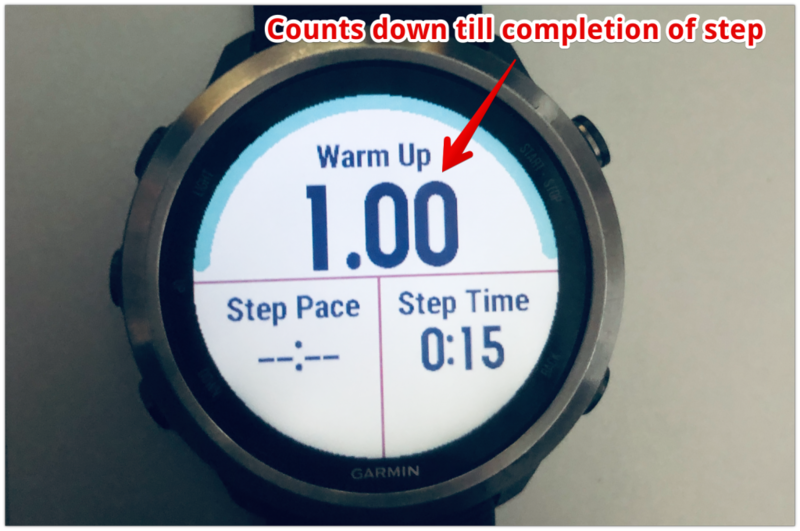 For example, if you get to your next interval before the rest counter is completed or you finish an interval faster than you expected, you can move onto the next step by hitting the split button on your watch. If you are not done running on your cool-down you can keep running and track the additional mileage as part of your session. 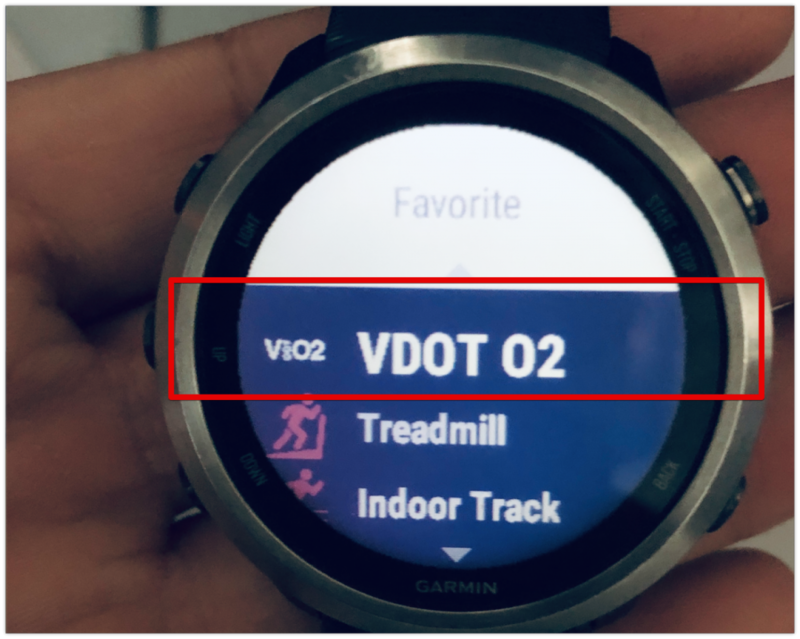 Once you’ve completed your workout your GPS data will import to your VDOT O2 calendar after it has synced to Garmin Connect. FR935: Some users are reporting that training syncs properly to the watch but when they start workout it’s not the same workout as what’s on their VDOT calendar. (e.g. 10mi or 16km Easy). If you have any questions or problems please email us or comment below. We will continue to update this document based on your feedback.